A theme for the chronicles of summer has emerged. In the midst of chaos, when my feeble brain overloads to the point where I feel one more thing will surely short-circuit the whole affair, a new revelation presents itself. Through hours of mind-wandering road trips, bustle-to-wait airport adventures, and the monotony of slathering new paint over walls of a vacant house, or peeling buckets of apples to preserve, I realize the month of August carries significant import for me. August was the month when several of my significant people were born. “No need to pay me back,” was her reply. “Just do the same for someone else someday.” Pay it forward. Don’t pay it back. Then, of course, there is my youngest child, born the 25th day of August twenty-four years ago, whose impact on my life continues to this day, wondrous and unique. Between these two, the old and the young, I think of my niece, the precious and oldest grandchild of my own parents, now capably raising a family of her own. There is my sister-in-law. The better I know her, the more clearly I see our kindred spirit and I understand why I love this family so much. 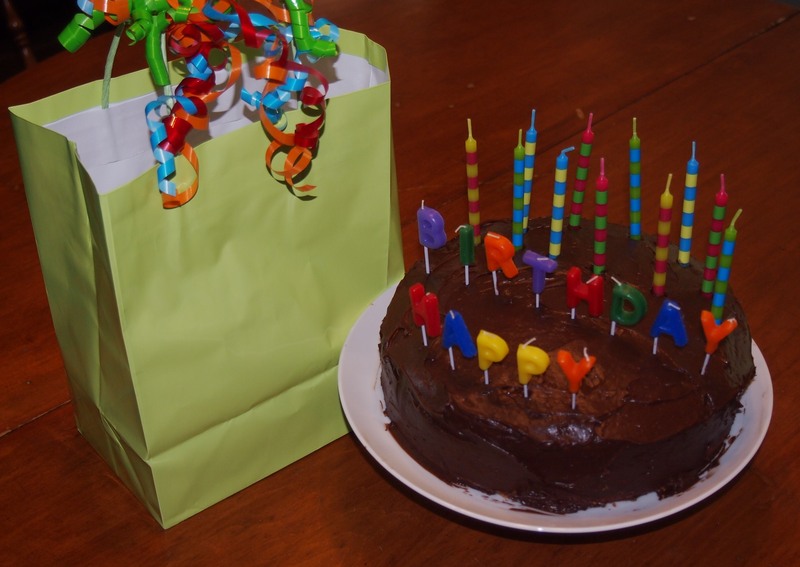 I have been reminded that my good friend, writing coach, and life mentor, Marvin Swanson, celebrated an August birthday, on the 23rd day of the month, if my notes are correct. Marvin left the earthly life fourteen summers ago, but through the collection of letters he sent me, he lives again, almost as if he was still nearby. Born in western Kansas in 1923, Marvin became afflicted with debilitating arthritis when yet a teenager. For over thirty years, he was a correspondence instructor of writing at Fort Hays State University and the University of Kansas. Living close to the campus of FHSU, he rented rooms to students and served as a mentor and a kind-of-foster-parent to those who shared his walls. 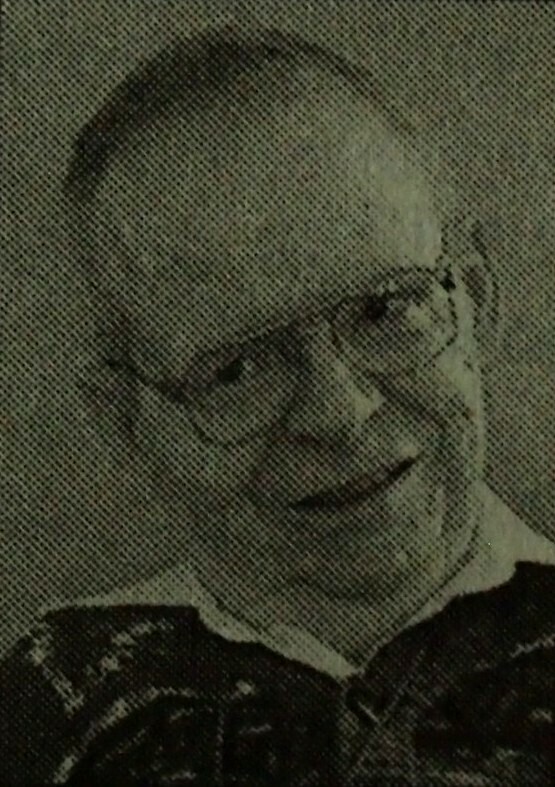 If contributions could be measured, those of Marvin Edgerton Swanson would rank among the highest humanity has to offer. Though imprisoned in a body wracked with pain, he transcended that condition. His mind, ever observant and quick to compile subtle nuances into gems of wisdom, connected with young and old to contribute to the betterment of life for all. I met Marvin when I attended college at FHSU. We corresponded regularly for decades, until shortly before his death. His arthritis compromised his ability to wield a pen. Thus the thoughts he inked onto his monogrammed stationery were deeply considered and well-planned in order to wring the most meaning from each word. Reading them again today, he comes to life in my mind. The years drop away and it is almost as if I am young again, curled on his sofa, relating my thoughts to him in exchange for his ageless wisdom. This new blog category will feature gems of Marvin’s wisdom, gleaned from his letters, because they are worth sharing with the world. His writing career lacked a blog site. Were he still here, that situation would likely be much different. Thus, Marvin, here’s your blog. Should other friends of this remarkable man eventually find their way to this page, I welcome additional gems they have savored from their relationship with him. Today’s gem, in honor of those letters, and in celebration of Marvin’s birthday, reflects on the importance of writing letters. His letters, surely, carry vitality on their invisible and timeless wings. 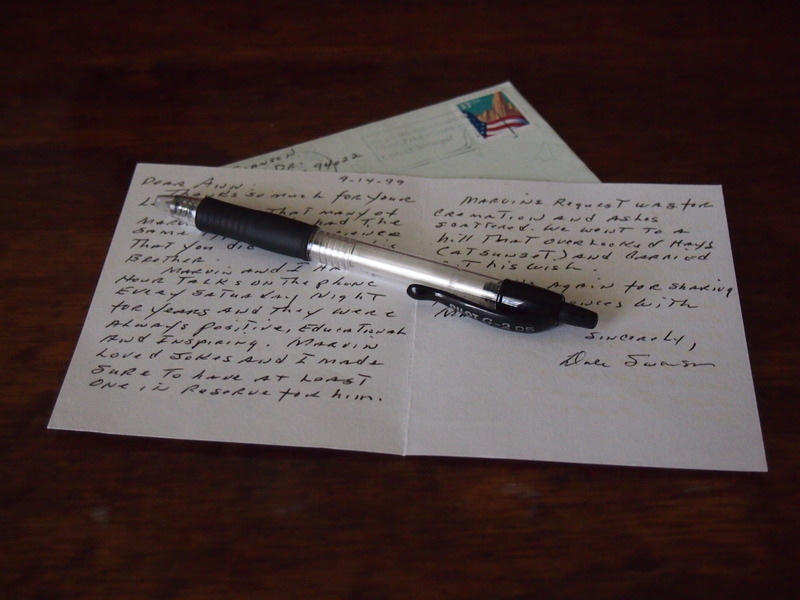 I’ve been working on an article about the dwindling act of writing personal letters. Up to 80% of our reduced 1st class mail consists of business letters. Will the personal letter exchange gradually disappear in the electronic communication revolution? The personal letter has many unique advantages. Imagine, I can read a letter Christopher Columbus wrote describing America or Edgar Allen Poe’s letter revealing the secret of the real tragedy of his life. They’re in a book with many more entitled The World’s Great Letters. I have it. Letters are poignant keys to the souls of friends long gone. We can live through our letters, as Marvin lives on his pages. For the young generation of today, which is so dependent on quick, electronic messages, how will their words echo in bits and bites for those yet unborn?